The metal support structures of the Commonwealth Honors College Residential Complex that will overlook Garber Field are not just the beginning of new dormitories; they are the result of millions of dollars borrowed and spent by the University of Massachusetts. The University has dealt with both major financial investments and fiscal challenges this past year, from Auxiliary Enterprises’ announcement of $69 million in renovation projects to take place over the next decade, to the months-long search to find $4.8 million in savings from University Health Services to help fund the construction of a new Health Services building. Students may well wonder how UMass funds these projects, and where their tuition and fees are spent. The answers to those questions lie in the University’s bureaucratic structure and, more directly, in its discretionary budget: a $778 million undertaking supported primarily by student contributions, money from the state of Massachusetts and revenues raised by self-supported services such as Residential Life and Auxiliary Enterprises. When combined with grants and government funding that are restricted to specific purposes like research and financial aid, the budget topped $950 million for fiscal year 2012. 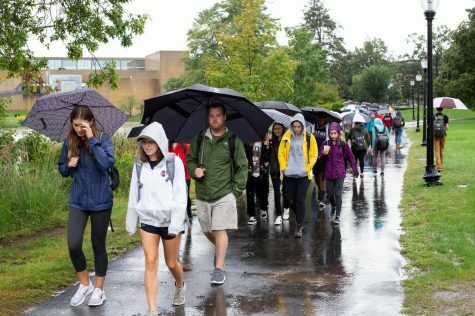 Tuition and fees for UMass students are set to rise approximately 3 percent next year – a more modest increase than the average 8.3 percent hike in tuition for public universities in 2011, according to CNN. 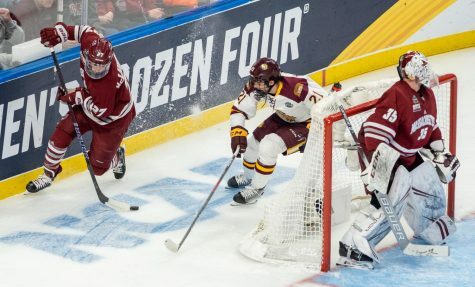 Tuition and general fees, along with state contributions, make up most of the $550 million in general funds that UMass uses to pay for academic and student affairs, administration, financial aid, athletics and other campus services. The University has also earmarked over $1 billion to be spent on capital projects through 2016, which include new construction, renovation and maintenance. Over half of these expenditures will be financed by loans, with another third projected to be funded by the state. 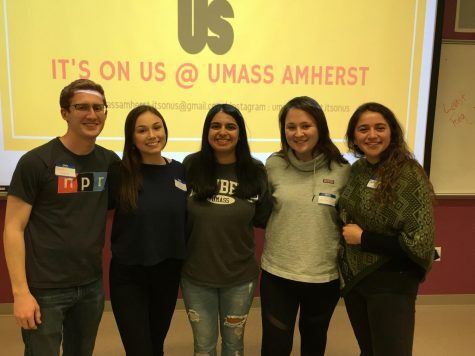 The budget is initially composed each year by the UMass budget office, and is then reviewed by the chancellor and the campus’ vice chancellors, according to Vice Chancellor for Administration and Finance James Sheehan. Sheehan said that one of the University’s major fiscal challenges is a lack of state support that forces UMass to take on hundreds of millions in debt. 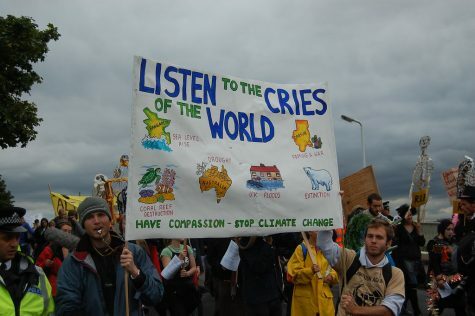 According to Sheehan, who has worked at the University of North Carolina as well as the Maryland and Pennsylvania state university systems, Massachusetts is not particularly supportive of public higher education. Levels of state appropriations in Massachusetts fluctuate, which can lead to fee increases to cover shortfalls, according to Sheehan. 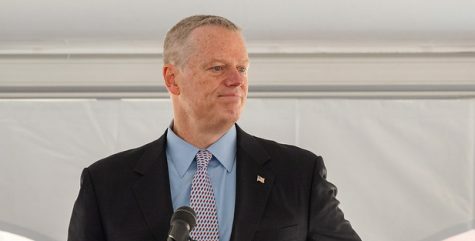 He compared UMass’ circumstances to the University of Maryland, which froze tuition rates from 2007 through 2010 under the direction of Governor Martin O’Malley. Maryland compensated for the freeze through increased funding until a state budget crunch in 2010, according to the Washington Post. UMass’ state appropriation declined 8.7 percent last year and 12.35 percent in fiscal year 2011, after a one-time jump in 2010 due to federal stimulus funding, according to Sheehan. Sheehan said that Governor Patrick has proposed a $12 million increase for next year above 2012’s $196 appropriation, in order to cover changes in union contracts. 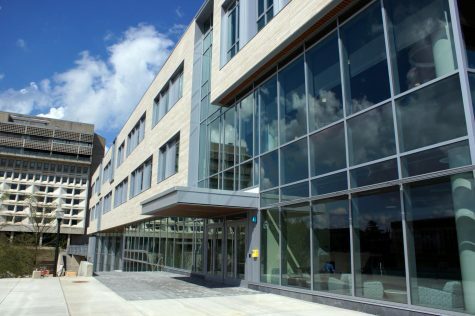 While tuition and fees pay for much of UMass’ operations, the University also contains several self-supporting auxiliary services – such as Residential Life, UHS and Auxiliary Enterprises, which runs Dining Services and the Campus Center–which do not draw from the University’s general budget. These services rely on their own fees and revenues for funding. The recent debate over UHS savings is an example of this system; the committee reviewing proposed cuts to UHS was tasked with finding $4.8 million in savings within UHS’ budget to lay groundwork for the financing of a new Health Services Building. The financial challenges faced by UHS are a stark contrast to Auxiliary Services, which was able to raise $7.8 million in 2012 for debt payments and capital projects after accounting for all costs. Sheehan said that it is standard practice for auxiliary services to self-support and not share revenues with other departments. “The University doesn’t penalize one revenue-driven department over another,” said Dining Services Financial Manager Claudia Brown. Auxiliary Enterprises does contribute $900,000 per year to financial aid at the University as well as paying approximately $3 million last year towards the University’s general overhead costs, according to Brown. According to Auxiliary Enterprise’s Executive Director Ken Toong, his department plans to renovate Hampshire, Worcester and Franklin dining commons as well as the Campus Center concourse and dining areas over the next eight years, at a cost of $69 million. 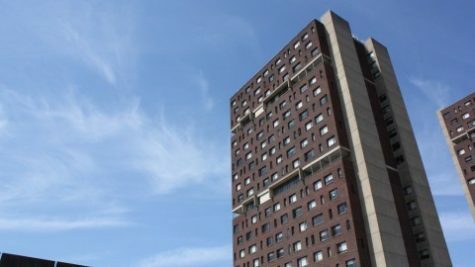 Eight million dollars will be drawn from Auxiliary Enterprise’s capital fund, with the remaining $61 million to be borrowed from the University of Massachusetts Building Authority. Toong said that his department is careful to only use student meal plan fees to fund the dining commons, while Auxiliary Enterprise’s Campus Center business rely on their own revenues.